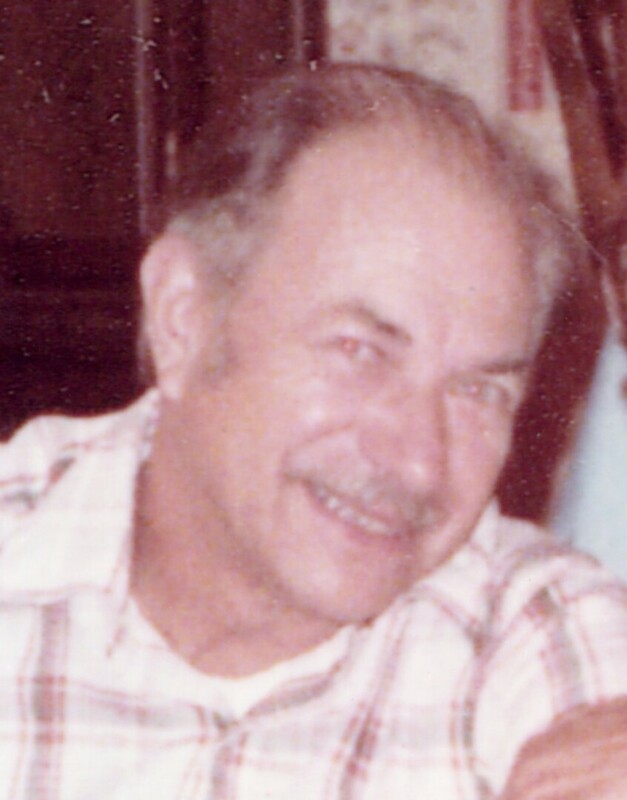 Obituary for Calvin Howard Demory Sr.
World War II veteran and Lancaster, Virginia resident, Calvin Demory, born April 18, 1927, went home to be with the Lord on May 31, 2018. Calvin, a life-long Virginia resident was born in Fairfax County and served as a "China Marine" in Tsingtao, China. He married and raised his children in Prince William County. After 23 years of service with Olmstead Oldsmobile in Arlington, Virginia then 22 years with Stohlman Oldsmobile in Alexandria, Virginia, he retired to Lancaster, Virginia. No other state measured up to his beloved Virginia. Calvin's hard work, dependability, and devotion will be sorely missed by family and friends. He was preceded in death by his parents, William E. Demory and Rosalie Makely Demory; wife, Betty H. Demory; son, Michael A. Demory; step daughter, Linda McElroy; grandson, Kenneth Maska; siblings, Ralph Demory, Elmer Demory, Carl Demory, Kenyon Demory and Nellie Rodenhi. He is survived by his son, Calvin, Jr.; daughter, Donna Schrader and daughter-in-law, Jacqueline Demory; grandchildren, Joseph Demory, Nicholas Demory, Jason Demory, Sean Demory, Kevin Maska, Kameron Schrader, Dawn Brown, Robin Slater, Allen Flather and six great grandchildren. The family will receive friends 6-8 p. m. Tuesday, June 5, 2018 at Currie Funeral Home, 116 East Church Street, Kilmarnock, Va. Funeral services will be held 9:30 a. m. Wednesday, June 6 at Historic White Marsh Church, 11040 Mary Ball Road, Lancaster, Va. Interment will follow at 2:00 p. m., Quantico National Cemetery, Triangle, Va. Reception to be held following interment at 11 Hampton Park Road, Stafford, Va.
To send flowers to the family of Calvin Howard Demory Sr., please visit our Heartfelt Sympathies Store.